Kiehl's is celebrating SG50 in Singapore with a series of Heritage Collection orchid-printed limited edition boxes which are actually pretty great value if you already use or intend to try some of their cult classic skincare products. This retails at SGD65 and is worth about $106 in retail value. From 3 - 30 June, Kiehl's is inviting all Singaporeans to try the Heritage Ride Challenge online. You go through 5 "stations" with puzzles, and at each one, you can unlock 2 product samples for yourself. Kiehl's will also donate $1 to the Preservation of Monuments Act of Singapore for maintenance and restoration of national monuments. 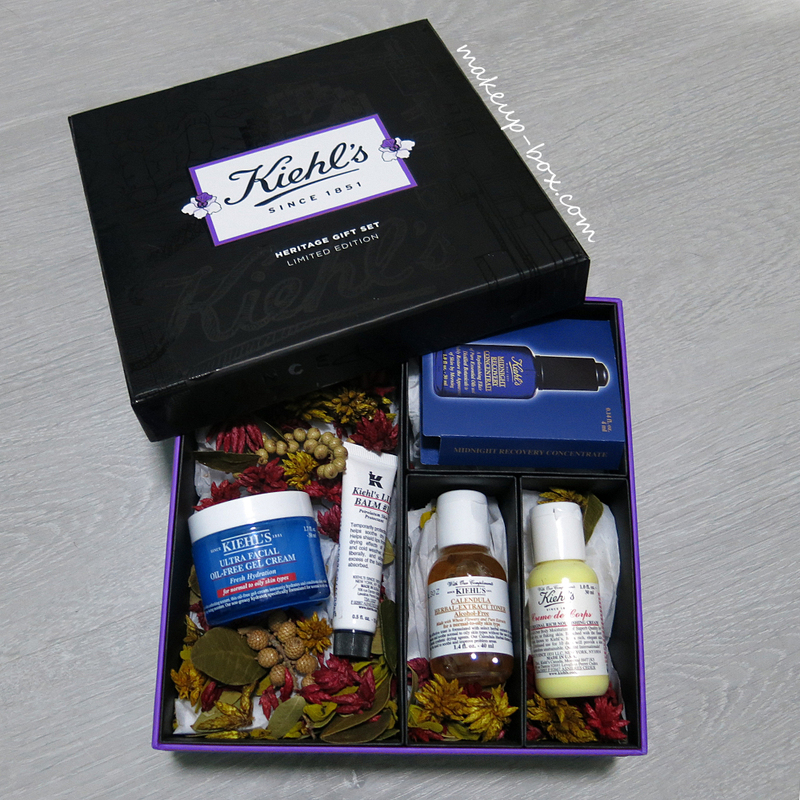 At the end of the month, 3 lucky players will stand a chance to win a Kiehl's Classics Collection set worth $500.